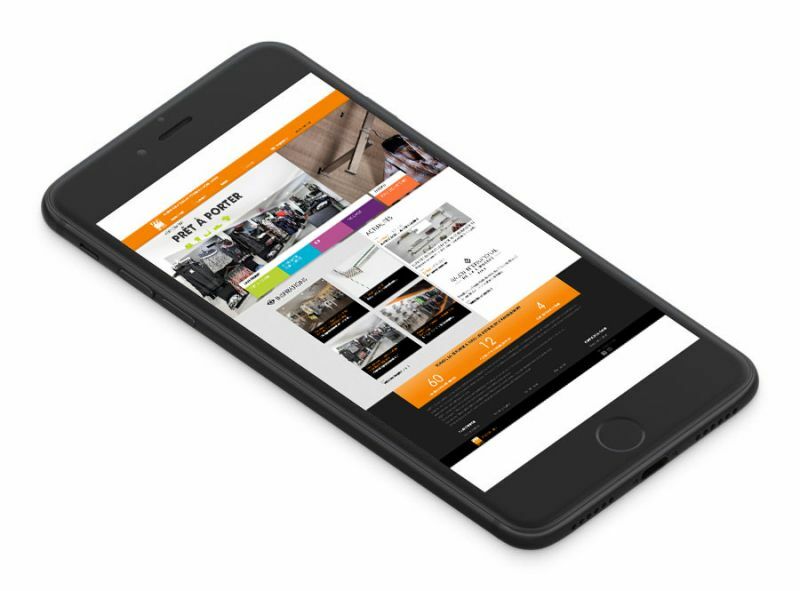 Key player in commercial and tertiary interior-fitting sector, Sofadi designs, develops and sells, for more than 60 years, slot- channel systems, brackets and profiles allowing to establish an all-round merchandising system primarily for commercial spaces. 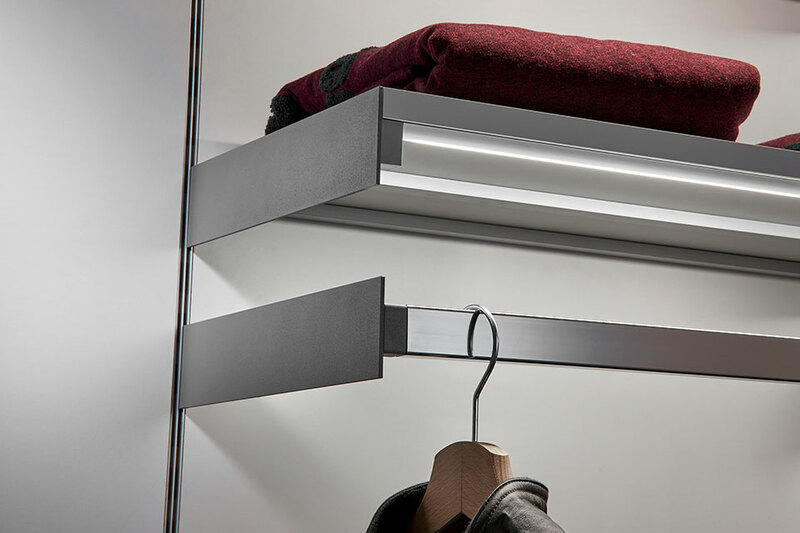 Sofadi’s product offering is modular and can be adapted to all integration constraints for a tailor-made interior-fitting. 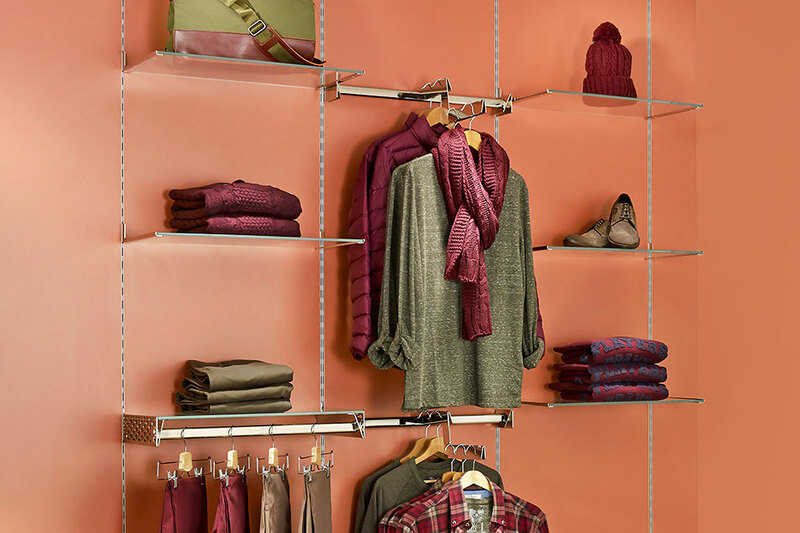 Diversity and product rotation require several configuration opportunities in correlation with fashions and trends. Sofadi’s solutions allow to create a store’s signature for a unique identity. With proven expertise and product’s robustness, Sofadi offers complete project support and associated services to ensure quality, cost and on-time delivery. 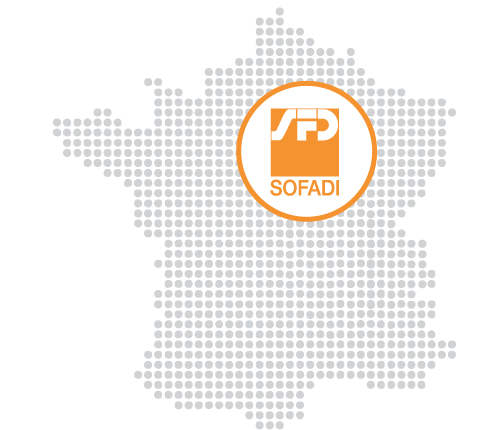 Sofadi product offering is adapting to a broad array of cultures, standards and security contexts.